Nintendo’s still supporting Bayonetta in a big way. Not only are the first two games coming to Switch, but a new game in the series is also coming to the console. 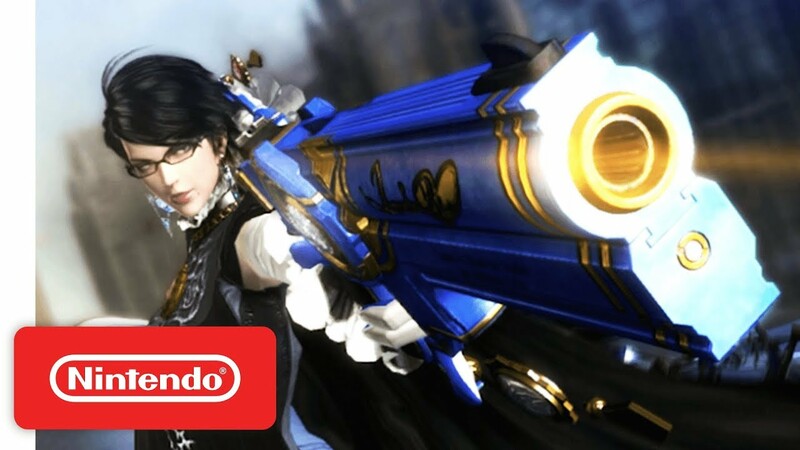 Bayonetta 2 is coming on February 16th, and will be bundled with the enhanced Wii U version of the original Bayonetta. It’ll see a physical release for Bayo 2 with a download for Bayo 1. Afterwards, Bayonetta 3 was announced. Not much has been revealed, but Bayonetta gets ripped in half during the teaser, so you know there’s some business going down. 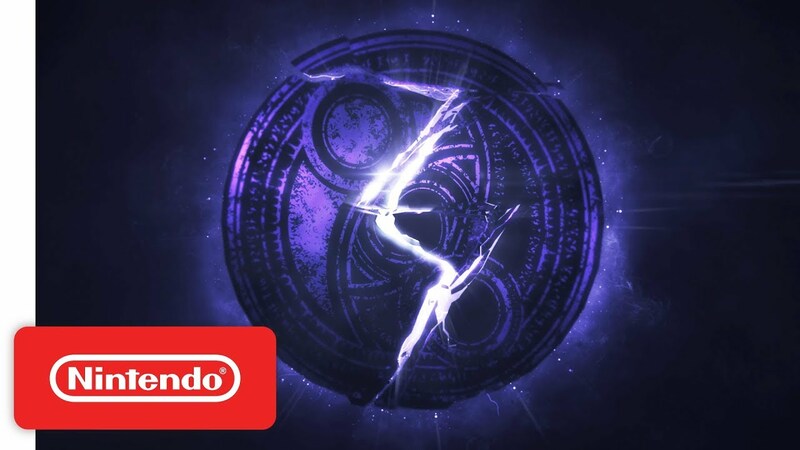 No date, but it’ll be exclusive to Switch, so Nintendo seems to want to keep Bayonetta close to their hearts from now on.